Will make her cross country debut in the fall after joining the distance program in time for the 2018 outdoor season…four-year member of perennial state power Fort Myers cross country and track & field teams in high school…outstanding student who is a graduate of the IB program at Fort Myers. Did not join the program until the spring. 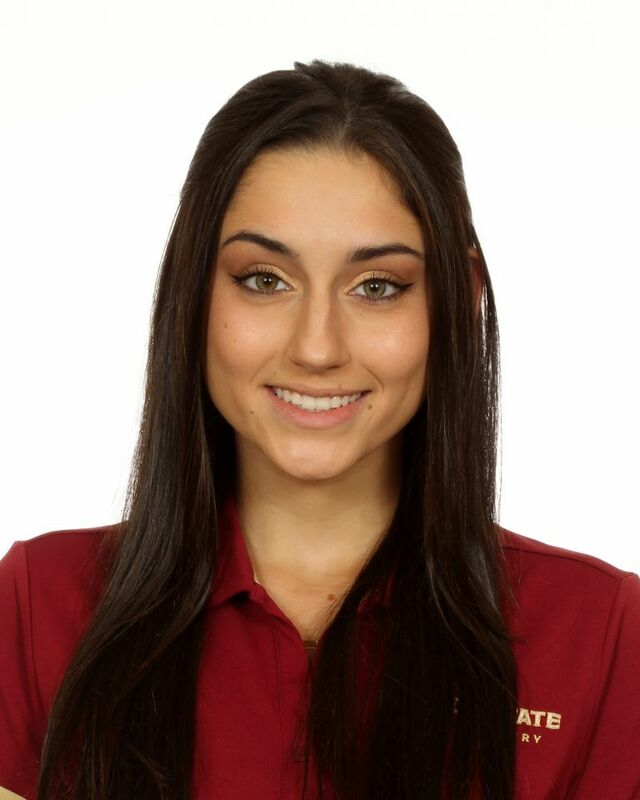 Outdoor: Saw lone action at FSU Relays, where she competed in the 800 (2:34.58). Helped Fort Myers reach the Florida 3A state cross country championships all four years in high school…helped team to podium finish in fall of 2014 when she placed 37th at the state meet on FSU’s home Apalachee Regional Park course in 19:48.8…also competed in the distance events on the track throughout her career…highlight was a fourth-place finish in the 4×800 at the 3A state meet as a senior in 2017…will pursue a double-major in criminology and psychology…the daughter of Andy and Denise Oakes-Lottridge…born Feb. 10, 1999.